Serious Leisure offers a comprehensive view and analysis of the current state of the sociology of leisure. Defining and differentiating the way people use their free time, Robert A. Stebbins divides such activity into categories of serious (skilled), casual (unskilled), and project-based (short-term) leisure that he further separates into a variety of types and subtypes. Together they comprise what he calls the serious leisure perspective. 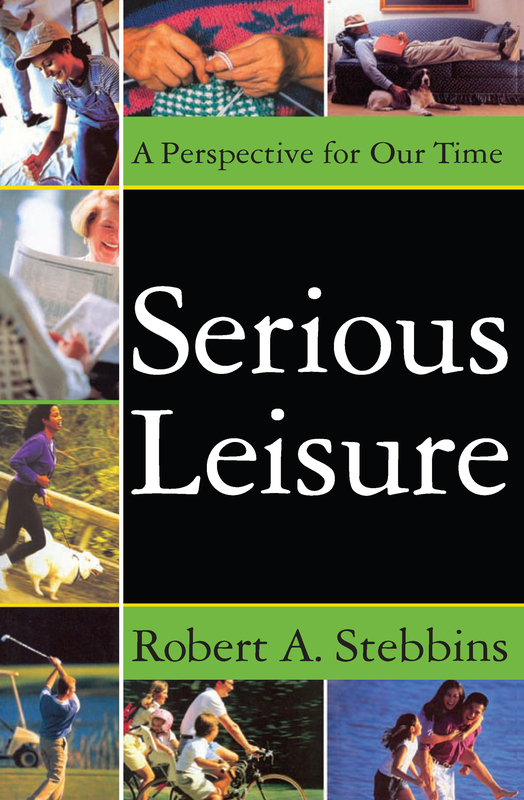 Stebbins sets out the basic concepts that make up the three leisure forms, focusing on their essential elements.Stebbins sees serious leisure realized by way of a set of foundational concepts—organization, community, history, lifestyle, and culture. He reviews the history and background of the concept of serious leisure and follows up with historical commentary. Finally, he examines the future and the importance of the serious leisure perspective in a globalizing world, and some of its critical links with other fields of knowledge and practice, notably the nonprofit sector and preventive medicine.Serious Leisure is a coherent and comprehensive resource setting out the main parameters of what is now widely recognized as an interdisciplinary research area. It will be of interest to sociologists, labor studies specialists, and economists.